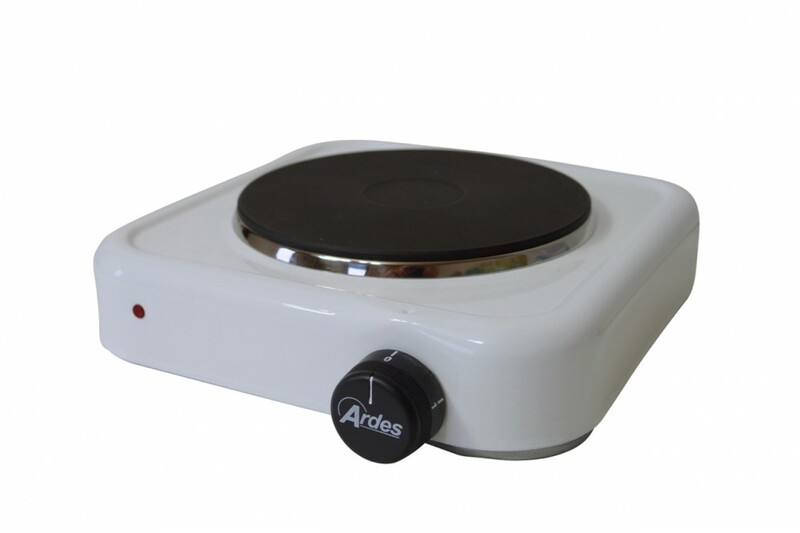 Powerful single hot plate with 1500 watts output from Ardes in Italy, easy-care white enamel and also suitable for larger pots & cauldrons. 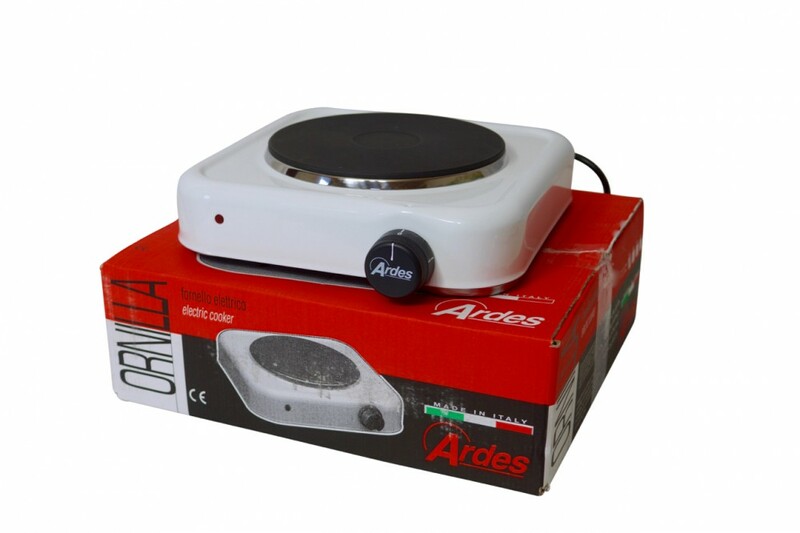 Compact hot plate from Ardes in Italy. 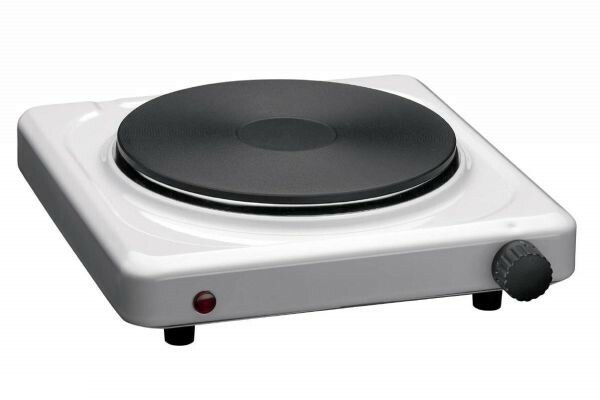 The ideal single hot plate can be used as a second burner in the workshop, holiday home and for a small household - or as an electric burner for distilling. 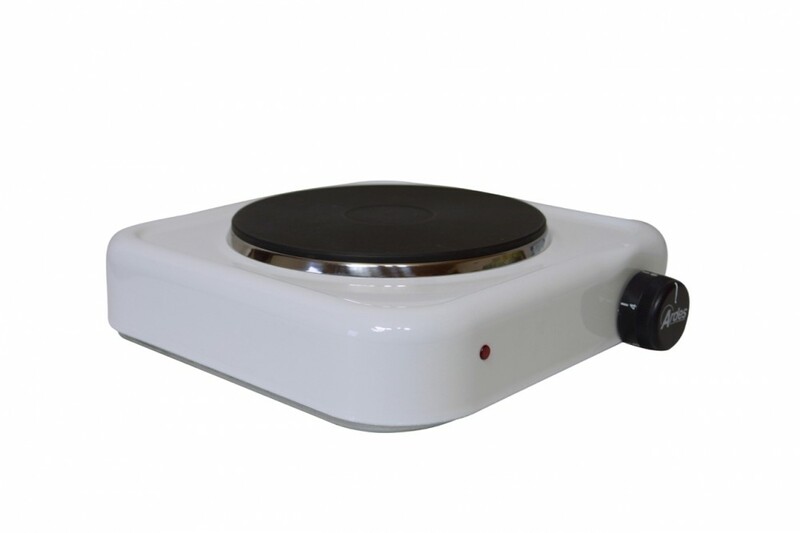 The 18 cm diameter cast iron hot plate has an output of 1500 watts, which can be regulated by a rotary switch on three settings. 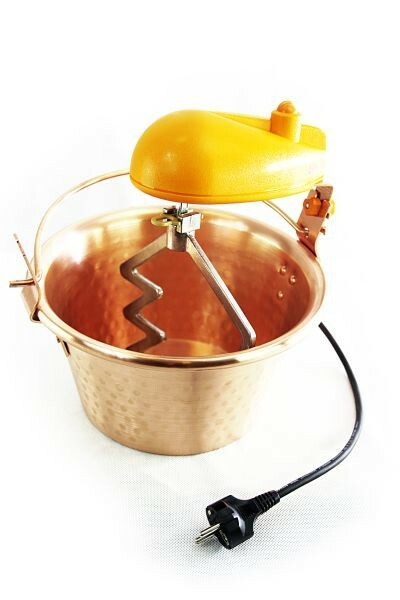 Easy to clean due to the complete white enamelling and made for daily use over many years or decades. 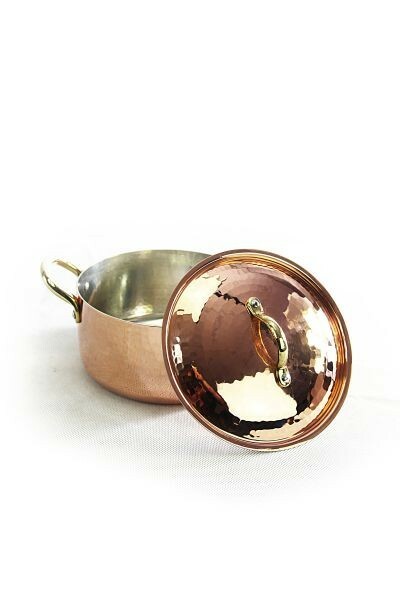 Sturdy quality from Ardes in Italy. 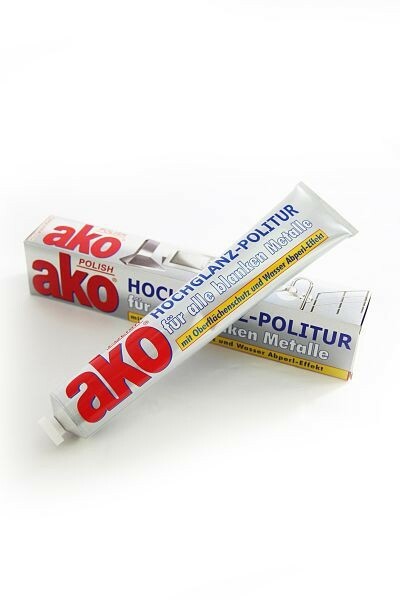 We are so satisfied with the quality that we have taken over the distribution and service of all Ardes brand name products in Germany. Should you ever have problems, please get in touch with us by phone or email – even years after your purchase.